A registration fee of $30 is due at the first class. 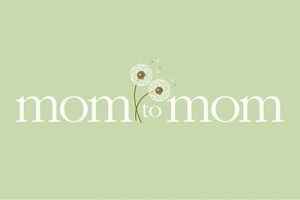 Mom to Mom Ministry is a biblically-based parenting program rooted in God’s Word. It is a safe place for Christian, as well as non-Christian, married and single moms. M2M’s mission is to educate, encourage, and equip women for two of the most important jobs in the world — being a wife and being a parent. 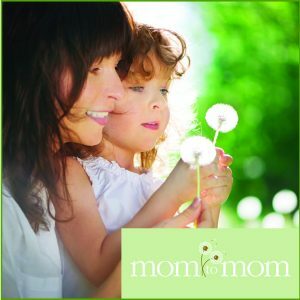 We use practical, biblically-based teaching and supportive interaction in small groups, led by experienced moms. We wish to foster growth as a wife, parent, and woman. Please click here if you need childcare. You will be directed to a sign-up page.